Get ready and fasten the belts! This dynamic racing is created for you. Get ready and fasten the belts! This dynamic racing is created for you. 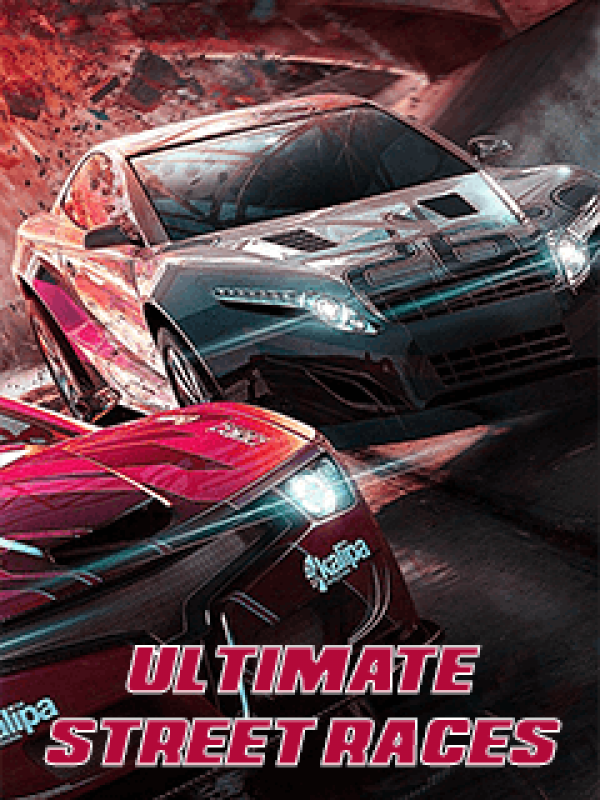 Participate in cruel street wars, outrun your rivals on the street and get only first places! Rush along the city without following traffic rules. The crazier the race is the more fun you get! Step on gas and go ahead!